The Haida Gwaii Management Council is a joint decision-making body that is made up of four members and one Chairperson. Two members are appointed by the Haida Nation, two are appointed by the Province of British Columbia, and the neutral Chairperson is jointly appointed. The members of the HGMC work collaboratively to achieve decisions by consensus. If a consensus cannot be reached, and if a vote among members is tied, it is the role of the Chairperson to make the final decision. Warren was appointed as Chair of the HGMC in Spring 2016. He holds a Bachelor of Science degree in Botany and is a retired professional biologist, professional forester and certified silviculturist. Prior to joining the HGMC, Warren worked with the British Columbia Public Service in resource and land use management for 32 years. At the time of his retirement from public service, Warren was the Assistant Deputy Minister responsible for Crown Land Administration. He has been involved in work across the province with the Old Growth Project, the Protected Areas Strategy and the Land Use Coordination Office. 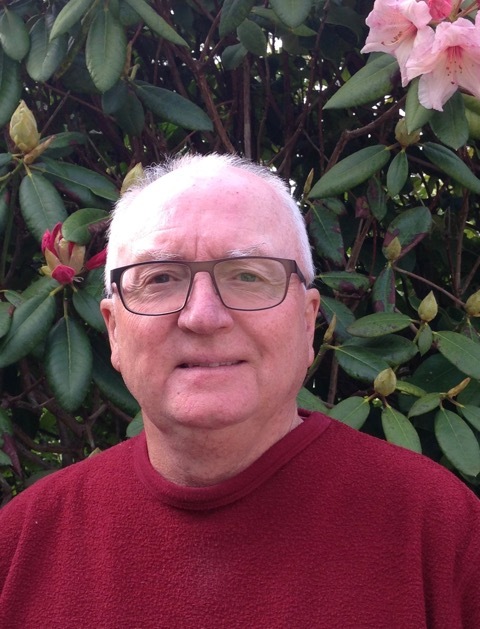 Since retiring he has been a land and resource management consultant undertaking a broad range of projects including helping develop a Recreational Trails Strategy for British Columbia and working with a number of First Nations, including the First Nations Forestry Council. Tyler was first appointed to the HGMC in April 2016. 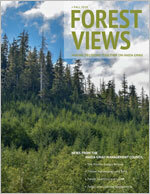 He has worked in forestry and land planning on Haida Gwaii for over a decade. As part of the CHN/BC Joint Management Team and the Joint Technical Team, Tyler was involved in developing and implementing the Haida Gwaii Land Use plan. Tyler has also represented the CHN at the Solutions Table, and he is an Old Massett elected representative for the CHN. Tyler recently completed his Bachelor of Science degree, specializing in Community and Aboriginal Forestry. Percy was first appointed to the HGMC in April 2016. 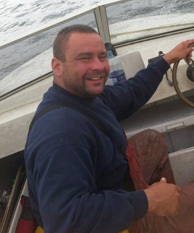 He is currently in his third term as a Skidegate elected representative for the CHN. In his time as a representative he has acted as Chair and Committee Member on the Executive, Heritage and Natural Resources, Cultural Wood, Protected Areas, and HaiCo Recommendations Committees. He has held an executive position on the boards of Gwaii Trust and Gwaii Forest Charitable Trust and is currently the chair of Haida Gwaii Community Futures and on the board of Coast Funds. Percy works for FLNRORD as a First Nations Liaison. 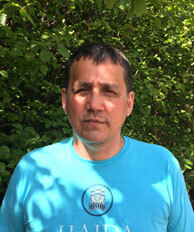 He is responsible for developing the co-managed cultural wood access program and represents the province on the Haida Gwaii Cultural Wood Advisory Board. Brian was first appointed to the HGMC in December 2015. 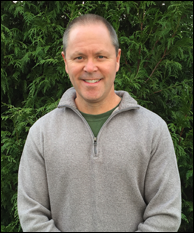 Brian has worked for the British Columbia Public Service for over 25 years in protected areas, resource stewardship and land management. He has served as the Executive Director for the Conservation, Planning and Aboriginal Relations Branch of BC Parks and as the provincial representative and past Chair of the Canadian Parks Council and the Canadian Heritage Rivers Board. He is currently the Executive Director, Land Use Planning with the Ministry of Forests, Lands, Natural Resource Operations and Rural Development (FLNRORD). Sharon was first appointed to the HGMC in December 2013. 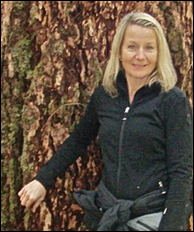 She has a Masters degree in Natural Resource Management and is currently the Regional Executive Director for the Ministry of Forests, Lands and Natural Resource Operations and Rural Development in the West Coast Region (including Haida Gwaii). Sharon has worked for the Province for 24 years in the areas of First Nations relations, forest tenures and natural resource management.